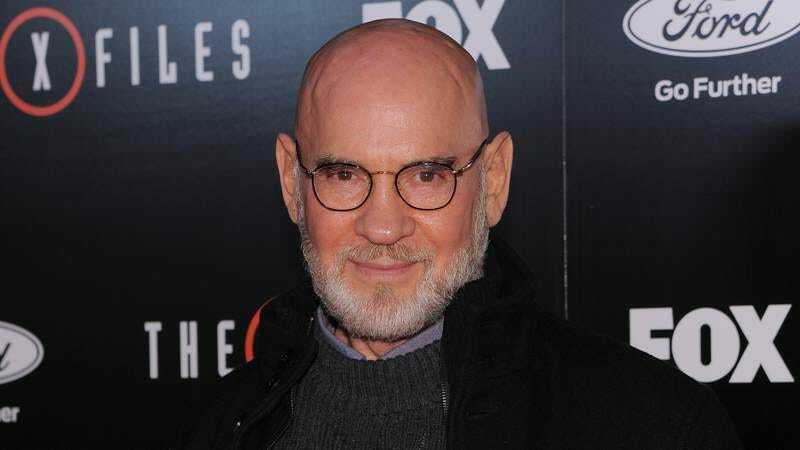 Ensuring that Mulder and Scully won’t have to investigate their latest crop of mysteries without the support of their eventually beloved boss, Walter Skinner, Fox has confirmed that Mitch Pileggi will be back for The X-Files season 11. Pileggi is the first member of the series’ non-David Duchovny or Gillian Anderson cast to officially sign on for the recently announced season. As Skinner—who started the show as a bureaucratic skeptic, but who eventually grew into one of Mulder and Scully’s most loyal supporters—Pileggi also appeared in the show’s last revival season, released last January. He’s also scored recent roles in Transformers: The Last Knight, Sons Of Anarchy, Dallas, and the upcoming evil camera movie Polaroid, but he’ll always be Fox’s second-most-beloved Skinner in the hearts of X-Files fans worldwide.